Glad to present conversion from PC. 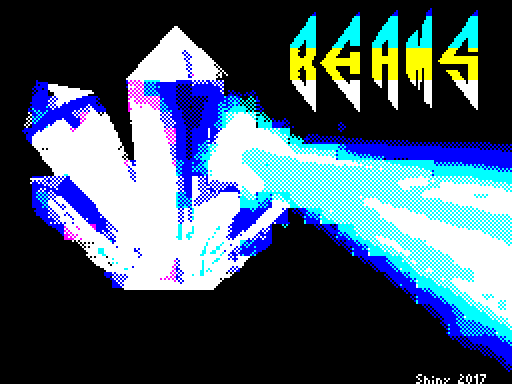 Goal is to draw beam from left to right corner through all crystals. gosh, missed with name( correct is Beams of Light. Hi Shiny! Nice to see the game here too! I have to play it still, as I havent had a lot of free time lately. 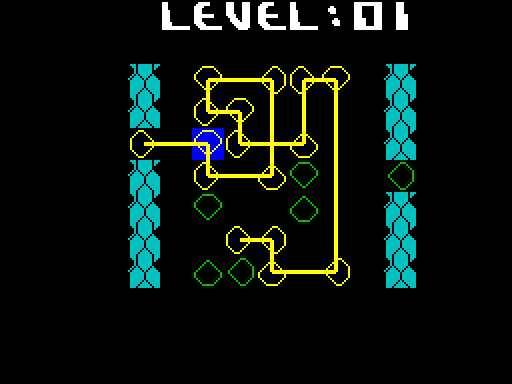 Unfortunately the game can not participate in the ZX Dev Conversions, as the rules state that the game has to be presented in the ZX Dev Forums before in any other place, and the game has already been made public in many places before sorry about that but we have to stick to the rules.